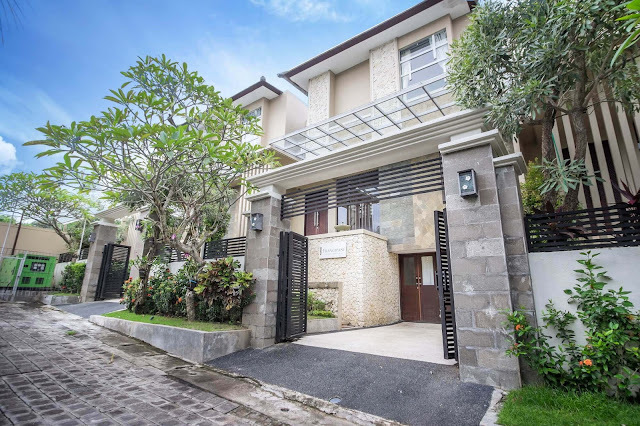 Opened in December 2017 by local Balinese Dayu Lany Kristina, The Nest Boutique Spa is located in the heart of the popular Bali tourist destination village of Sanur. The Nest Boutique Spa is a complement to the award winning Nest Beachside Spa, also located in Sanur and established exactly 2 years before. Both Nest Spa's are dedicated to your health, wellness and relaxation, with skilled and professional staff helping to enhance these perfect environments to renew and revitalise your mind, body and soul. First and foremost you are here for a professional, healing massage or Reiki treatment. It's all about how you feel. You want your therapist to be focused, present and attuned to your needs. All our staff are professional, experienced, highly trained massage therapists. All our Reiki practitioners hold Reiki Tummo certification. Be assured your therapist will be attuned into your needs, fully present and discrete at all times. 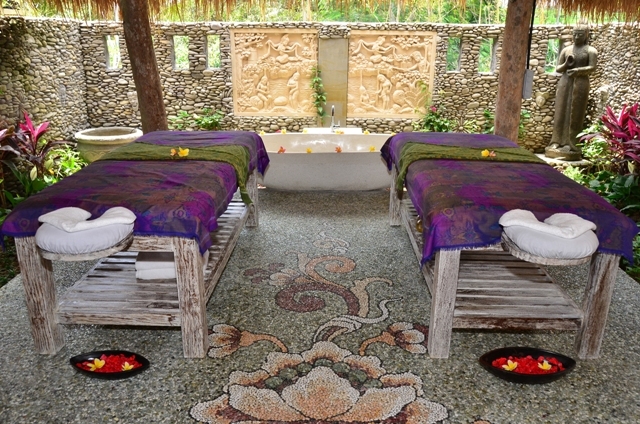 SPA Frangipani Esthetics was established in 1997. “Frangipani” is the name of the flower which is used by Balinese for praying during the ceremonies. 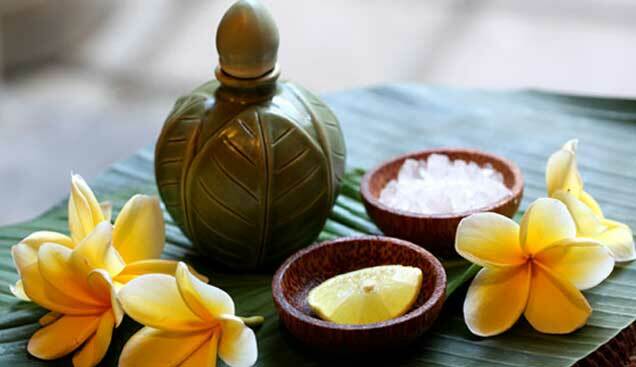 Frangipani Esthetics is organic treatment salon where treatments are based on traditional Balinese and Ayurvedic knowledge of healing and rejuvenation. The aroma of essential oils and hands of professional therapists will make you relax and feel harmony in body, mind and soul. An internationally award winning school, Jamu Spa School is your choice for studying traditional natural treatments, and professional spa and massage training. Featuring Indonesia’s most experienced and qualified tutors, we offer quality education for you to not only learn the Balinese way, but also the Indonesian traditions of health and beauty. Keeping the tradition in the multi-generation family recipes alive, we use only the freshest and purest of ingredients in our products, treatments, and courses, and we teach our students to do the same. Tunjung Sari Spa at Pratama Street Tanjung Benoa, Nusa Dua Bali, About 30 minutes from Ngurah Rai International Airport. Inside this Balinese style, ladies only spa you’ll find a relaxing escape a world away from the bustle of the city outside. Provide Balinese style of spa treatments with blend of ancient therapeutic remedies & modern day spa rituals to be healthy, rejuvenate & well being. Our spa experience is designed as a place where you can concentrate on restoring the mind, soul and rejuvenate the body, with a full menu has a variety of massage treatments include: body massage, aromatherapy and Ayur Weda Shirodara, herbal massage, hot stone massage, body scrub, foot reflexology, facials, slimming, manicures and pedicures and spa packages.